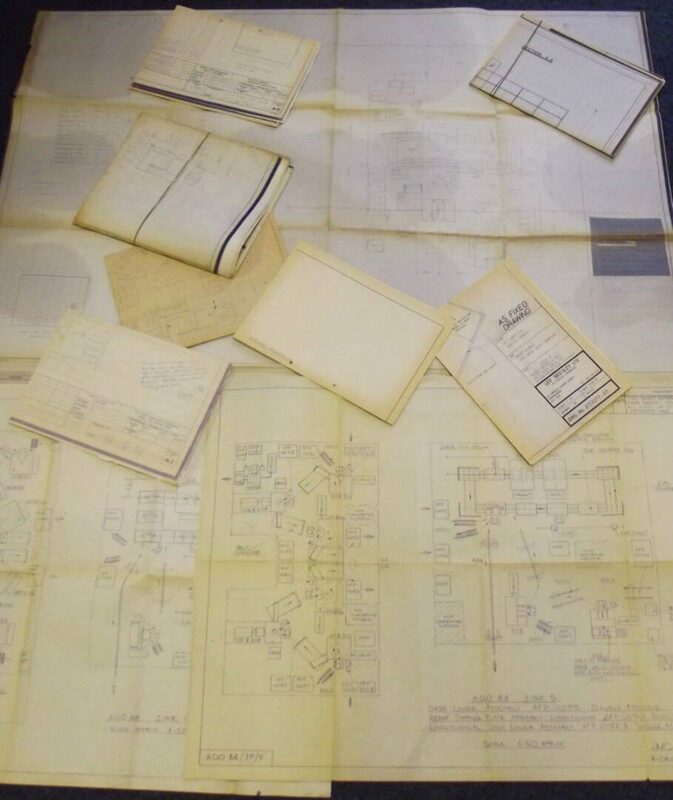 Blueprints for the Austin Metro body shell and running gear from 1977 through to the Rover 100. This includes the MG Metro Turbo and MetroVan panels. 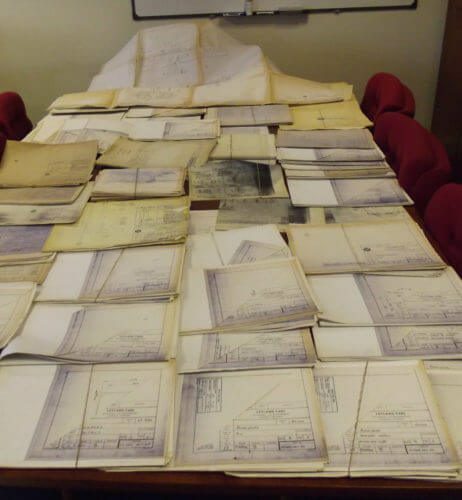 These are contained in nineteen blueprint cabinets and filing cabinets. Blue prints for the layout of the Longbridge factory by production zone including the West Works building, from 1977 onwards. 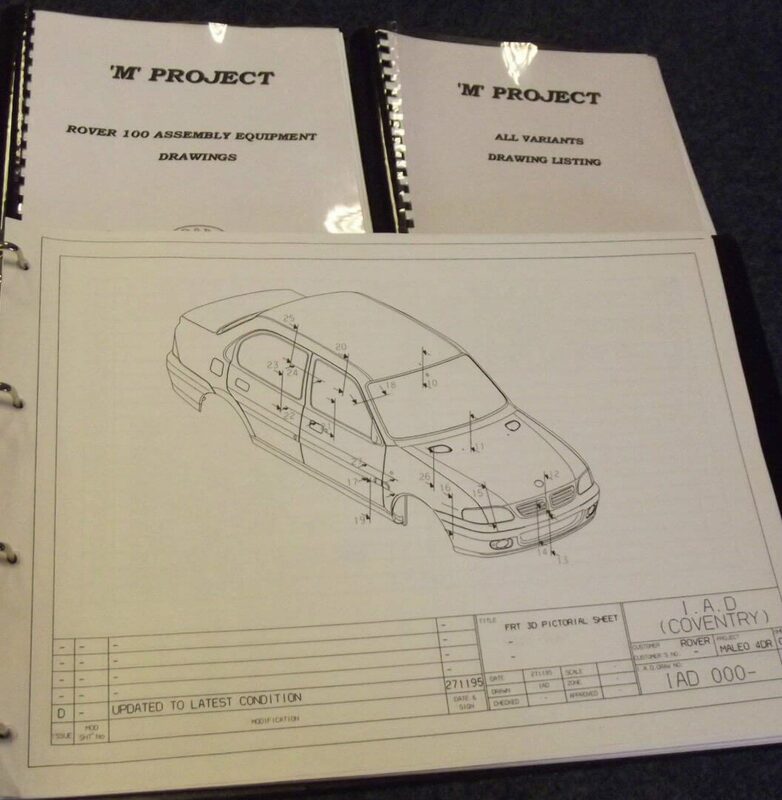 Work analysis information for a complete low volume prototype production line part by part. Blue prints for the complete factory production line layout, including all of the specifications for the tools that fitted the robots. 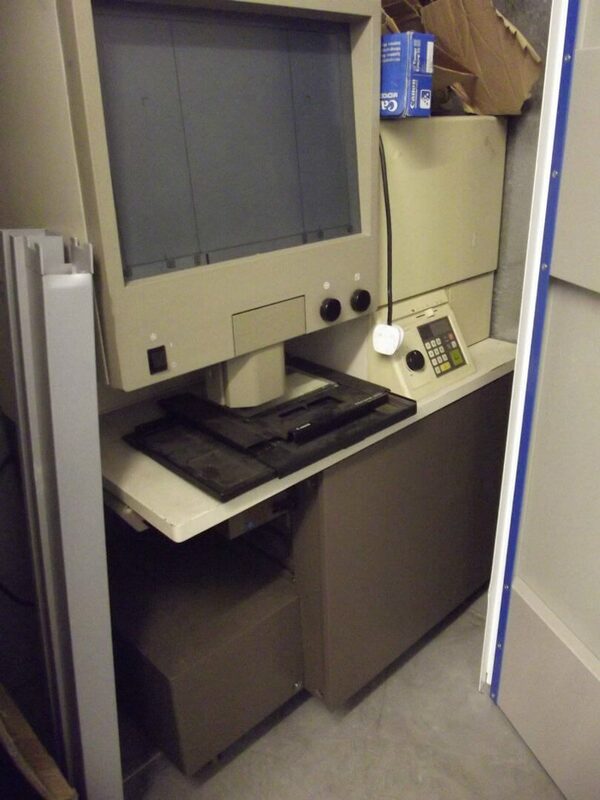 The entire set of computer programs needed for the robotic production line. Designs of the Rancang Maleo Metro for the Indonesian market. Designs of the Zagato saloon version using the later metro floorpan. Also included in the sale are a large number of blueprint cabinets, a microfiche reader, microfiche scanner and a collection of fax machines, printers and apparently the entire phone system from the design office. Sounds a very comprehensive collection indeed! 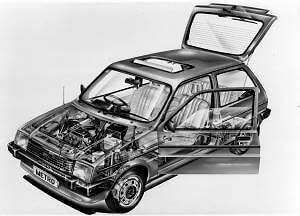 A cross section of the Austin Metro. 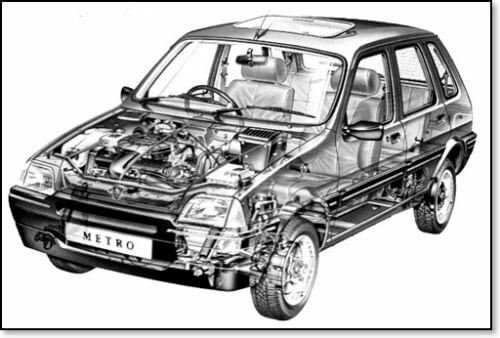 Another A cross section of the Austin Metro. Ok... where do you start? Details on the stalled Maleo saloon. Hope your computer desk has room for another screen! As you can see there is quite a bit of stuff here. When MG Rover and its assets was purchased in 2005 by Chinese car manufacturer Nanjing, one would have assumed that most of its historical records were either disposed of or simply kept as part of Rovers assets handover. 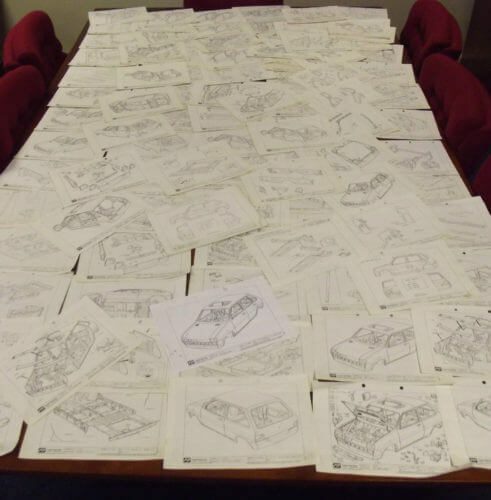 However it looks like a specific chunk of Rovers design and engineering archive has made its way into the hands of the current seller. 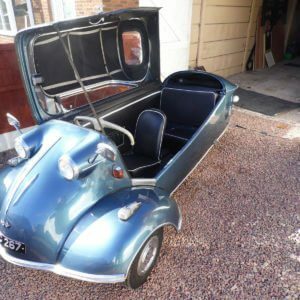 he seller pitches the collection as a unique opportunity for the buyer to start your own car production line. This might be a long shot. However it could prove an interesting educational tool for engineers, providing a glimpse into car design and production from the late 1970s. Or it could be a unique opportunity for a budding entrepreneur to begin small scale production of parts and panels for the Rover Metro. With many old Metro’s now scrapped, their numbers are in decline. 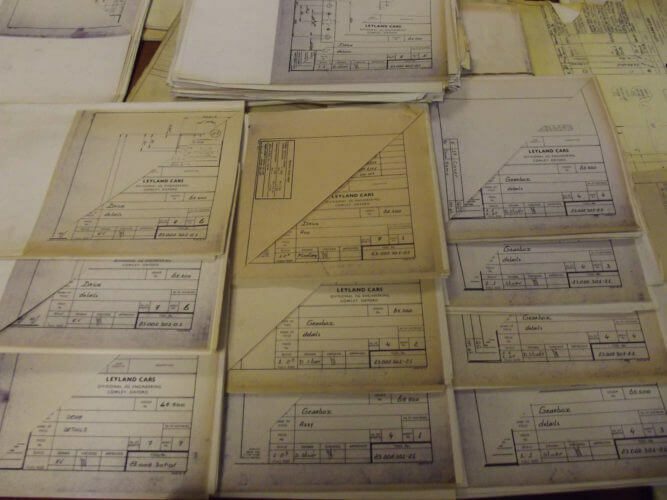 Sourcing rust free body panels is not an easy task so why not refer to the actual blueprints to produce new ones? It could be the next Dragons Den pitch! It is also interesting to note that the seller mentions the collection contains details on the Metro Turbo. This probably refers to the MG Metro 6R4, which was an impressive but flawed Group B Rally Car. 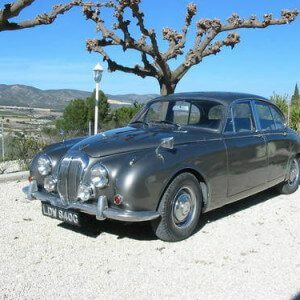 If true these could provide an interesting insight into the development of this car. With the disastrous collapse of MG Rover, this very unique collection really belongs in a museum. With over two million Austin/MG/Rover Metro’s built over a period of twenty years, it was one of the UK’s best selling small cars. This sale represents a unique opportunity to own a piece of Rover Metro and Longbridge history. 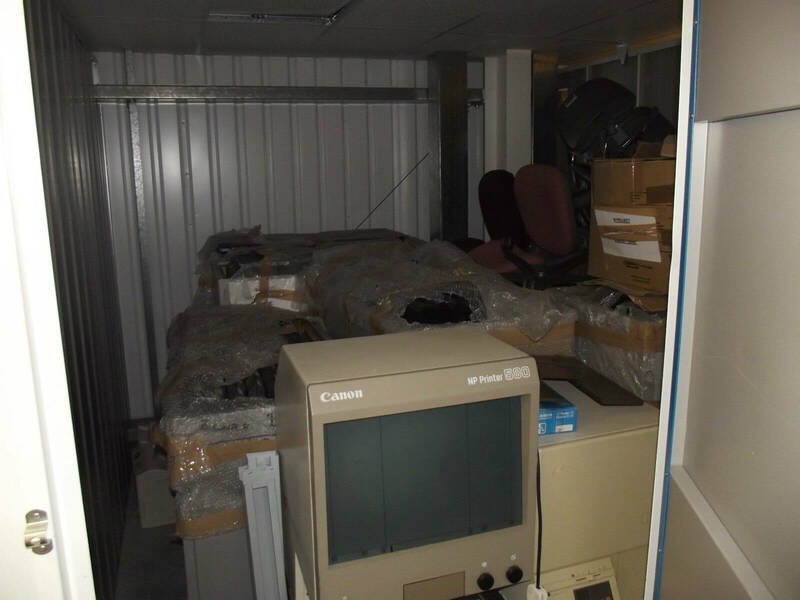 The collection is located in Birmingham in the West Midlands with a current bid of £265 and six days remaining. Thanks for the comment Mike. I will drop you an email about this.